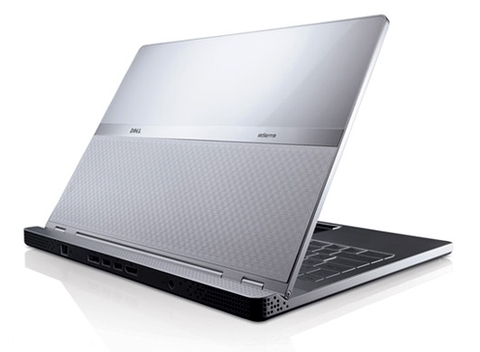 The Dell Adamo comes is your choice of colors, either a pearl color which is essential white or a solid black. In keeping with the sleek design, the keyboard has a small, but useful backlight and on a few LED lights are on the tray. It may sound basic but is rather quite trendy looking while providing you with the performance that you need. The display is a bit larger than thirteen inches, 13.4 to be precise and is an LED display which has 1366 by 768 resolutions. 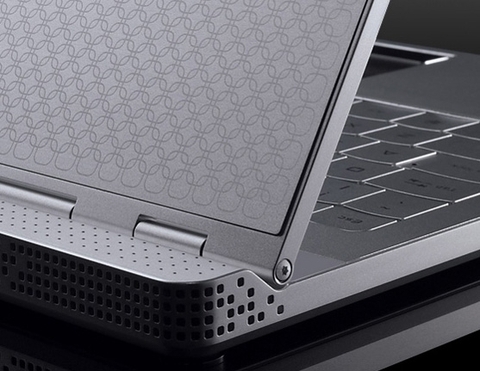 Just about all of the ports are on the back side of this laptop, except for the headphone jack and SIM card slot. You will have two USB ports, an Ethernet jack, a displayport video output and a USB/eSATA port. You can choose to upgrade to 4GB of RAM and this often works best with the loaded Windows Vista. 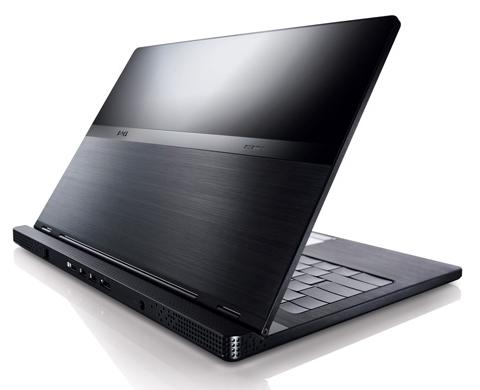 For those who like to multitask, the Dell Adamo is perfect as the processor gives you a lot of power. You can easily surf the web, while working on spreadsheets and having media on at the same time. In today’s world it is so common and most of the time very necessary to multitask, and the Dell Adamo is designed to handle this with ease. When you purchase the Dell Adamo directly from Dell, you will have a one year warranty and a toll free number to call for any needed help. If you wish, you may upgrade to a three year phone support plan for a reasonable fee.